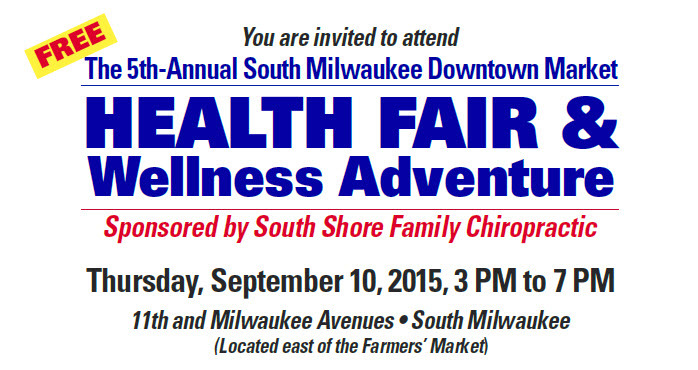 The South Milwaukee Downtown Market Health Fair and Wellness Adventure returns next week — with a run/walk adding to the event. The fair, presented by South Shore Family Chiropractic, is set for Thursday, Sept. 10, and will feature more than 20 vendors. The event runs from 3 to 7 p.m., the same hours as the market. The mapped 3K run/walk, presented by the South Milwaukee Health Department, is from 3 to 6 p.m., starting and finishing at the market. 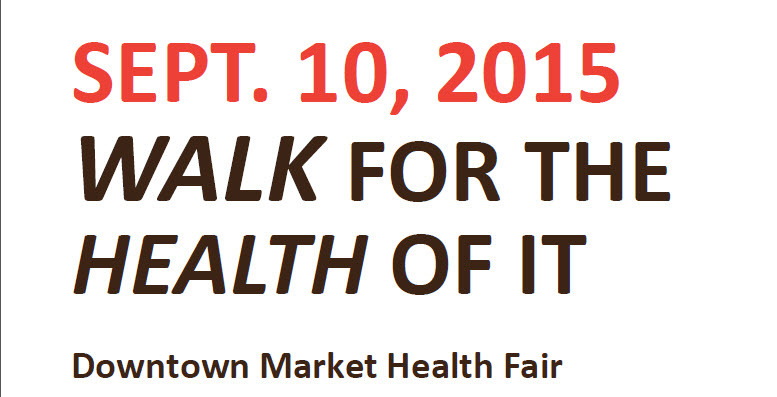 Check out Health Fair flyer here. Here is a flyer for the run/walk.